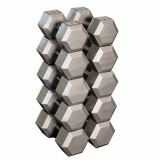 Individual Cast Hex Dumbell, 10 lbs. 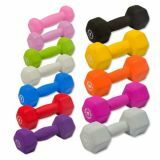 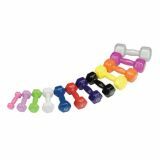 Individual Rubber Hex Dumbell, 10 lbs. 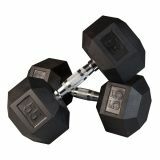 Rubber Hex Dumbell 5-50Lb Pairs. 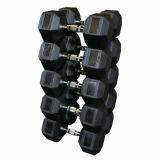 Set includes 2 each of 5, 10, 15, 20, 25, 30, 35, 40, 45, 50 lbs.